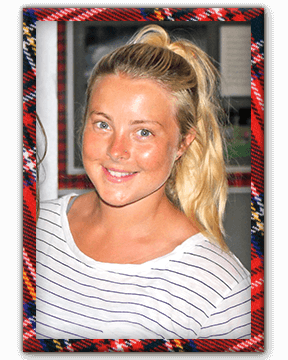 all-girls summer camp Archives - Lochearn Summer Camp for Girls - Our Girls Sleepaway Camp Blog! Activities taught in 2015: Alpine Tower!! Fun Fact about yourself: Last winter I made an igloo, ordered pizza from it, and ate inside it. Best. Day. Ever. Not-So-Secret Passions: Playing outside, hiking, skiing, laughing, climbing trees and horseback riding. Favorite Memory of Lochearn: Opening day every summer when the campers first get there. The excitement and enthusiasm is incredible! when I was two years old and still love it! Not-So-Secret Passions: I love learning, whether it’s academic or learning new things about myself. Favorite Memory of Lochearn: Opening Day of First Session, when I met the girls in my cabin and knew I was going to love every minute of camp! 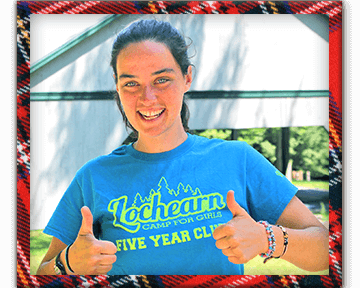 This entry was posted in Camp News and tagged 2015 memories, all-girls summer camp, Camp Lochearn, staff spotlight, Vermont Summer Camp on February 15, 2016 by Lochearn Admin. The following is a list of books and articles that I have collected over the years. I highly recommend these readings to parents who are unsure or nervous about sending their child on their first-ever sleep-away summer camp experience. 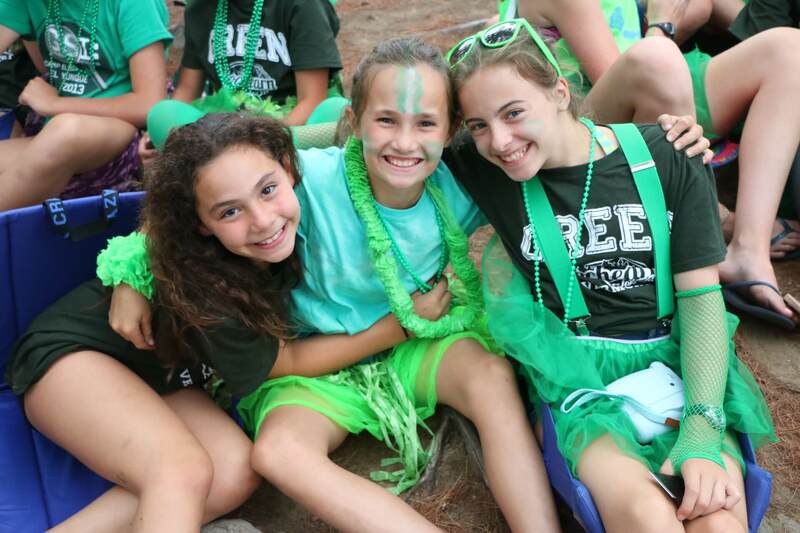 The magic of summer camp is a powerful thing that I have had the joy of being a part of for 35 years. When I went to camp as a child, I learned social and practical skills that have made me who I am today. I made life-long bonds with people who have grown to be my best friends. I still look up to the counselors and directors who have become my mentors. As parents, we strive to do what is best for our children, and sometimes that’s not always the easiest decision to make. I hope you find the time to look over these readings and that they are as insightful to you as they have been to me in my life and passion in children’s camping. We hope you enjoy reading these books and articles. This entry was posted in Camp News and tagged ACA, all-girls summer camp, American Camp Association, benefits of camp, camp for girls, Camp Lochearn, David Elkind, girls, happy, holidays, homesick, homesick and happy, leadership, Michael Thompson, parents, power of play, Rachel Simmons, readings, summer camp, Vermont Summer Camp on December 16, 2014 by Lochearn Admin.